The Gerald Schoenfeld Theatre is a Broadway theatre, which was previously named the Plymouth Theatre, and is located at 236 West 45th Street (George Abbott Way) in midtown-Manhattan. It was renamed in 2005 in honor of Gerald Schoenfeld. The theatre was designed by architect Herbert J. Krapp, with the intention of resembling the Shubert and Booth theatres nearby, designed by Henry B. Herts. The building was then constructed by the Shubert brothers in 1917-18. 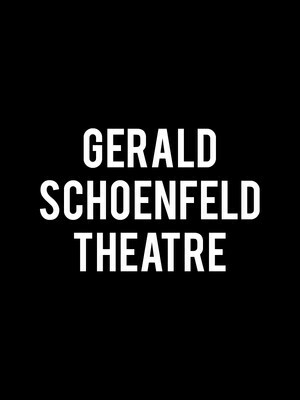 Please note: The term Gerald Schoenfeld Theater as well as all associated graphics, logos, and/or other trademarks, tradenames or copyrights are the property of the Gerald Schoenfeld Theater and are used herein for factual descriptive purposes only. 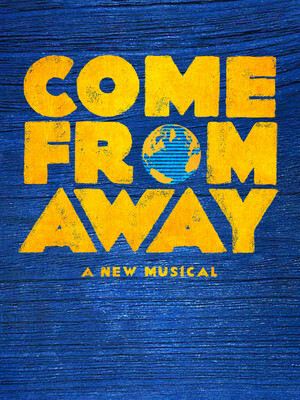 We are in no way associated with or authorized by the Gerald Schoenfeld Theater and neither that entity nor any of its affiliates have licensed or endorsed us to sell tickets, goods and or services in conjunction with their events.